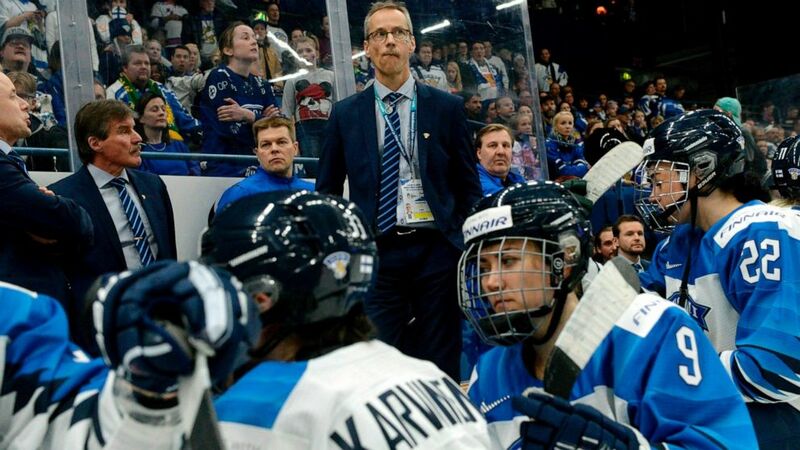 The International Ice Hockey Federation offered an explanation Monday for the decision to waive off what would have been the gold medal-winning goal by Finland in the host country's shootout loss to the United States in the women's world hockey championship game. Former Canadian captain Hayley Wickenheiser tweeted: " That. Was. A. Goal. #suomi."